Relines are useful where you are happy with the appearance of your current dentures, but they have become a little loose due to changes in the underlying bone. In this case we remodel the fitting surface of the denture to improve retention. A basic reline would include small areas underneath single teeth(front tooth denture, denture with 1-3 teeth on the side only) Reline impressions required. No appointment booking necessary. Full reline requires booking appointment. Generally we arrange an early morning appointment and your denture reline will be completed ready for insert mid morning giving you the rest of the day uninterrupted. 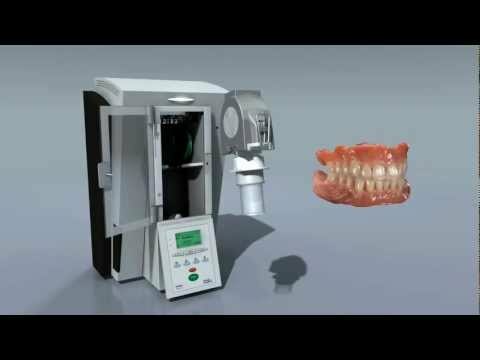 This is our most common denture reline appointment and will involve impressions. -Sharp knife like ridge form; will provide cushioning where hard acrylic denture base does not.